QUEENSLAND local governments will congratulate their state counterparts for the controversial move to overturn the ban on uranium mining. 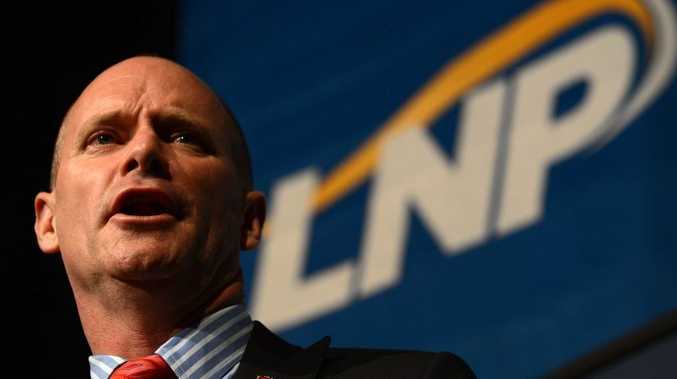 Premier Campbell Newman announced on Monday he would put an end to a ban on uranium mining in the Sunshine State after the Prime Minister Julia Gillard agreed to export the mineral to India. 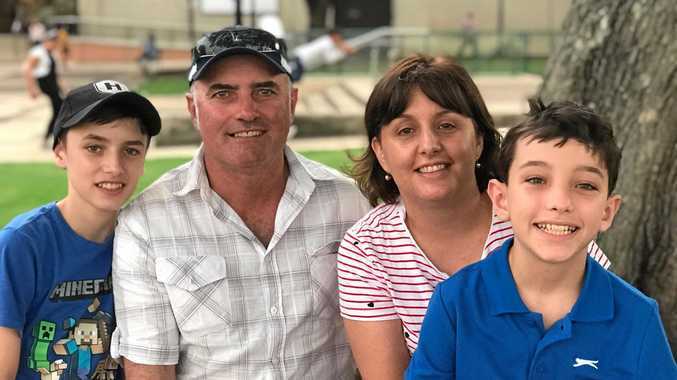 The resource-rich Mount Isa City Council put forward a late motion at the Local Government Association of Queensland annual conference on Wednesday to congratulate the State Government on the move. Mayor Tony McGrady said uranium mining could lead to further mineral discoveries. "This is going to be a shot in the arm for the resources industry at a time when it is badly needed," he said. "Not only will we discover deposits of uranium we could also discover deposits of other minerals. "The reality is the world is hungry for uranium for peaceful purposes." While some mining region councillors supported the idea, others, including Ipswich City councillors, were not so impressed. Cr Paul Tully believes the move will be seen as a "retrograde decision in time". He said Ipswich would never accept nuclear power and would stand opposed to uranium mining. Fellow councillor Victor Attwood sang a similar tune and argued uranium should be left in the ground until further research was carried out. The motion to offer the LGAQ conference's congratulations to the Queensland Government was passed overwhelmingly.